Are you trying to attract the right customers? Do you need to promote events and sales? I talk to businesses every day that are struggling to reach the RIGHT customers and are wasting time and money on advertising, only to find themselves spinning their wheels. I created A Mom Around Town Directory to be the ultimate solution for small businesses focused on serving families. What most businesses miss is that customers want to filter to find just the right services for them and their families. Busy moms want a quick and easy way to find a solution to their needs and don’t have time to sit and search Google. Other listing services like Yelp or Fun4Kids are basic and unsearchable, which just isn’t working especially for families and busy moms. That’s why I’m so excited to announce the AMAT Featured Business Listings! Why Use A Mom Around Town Listings to grow your Business? 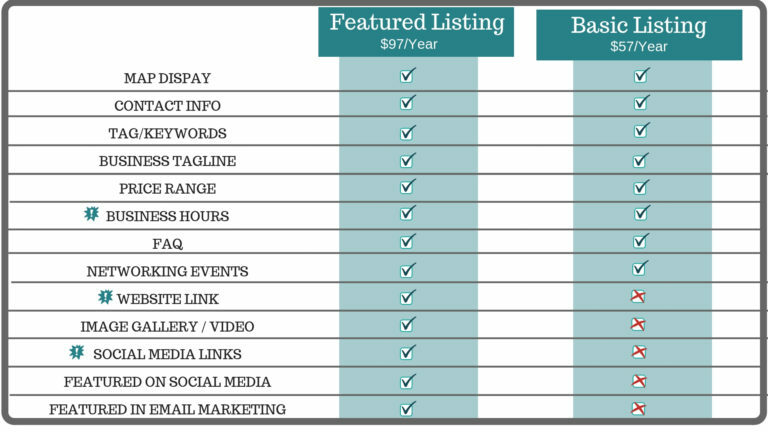 With A Mom Around Town Basic and Featured Listings, you will get new eyes on your business with traffic to your listings, website, social media and published events. You will be easily searchable with category and keyword search options, as well as filterable to make sure the right customer finds you. AND you will get personal attention from the AMAT team. What is important to your business is important to us and we will work to put you in front of the right customers. You are locked into your initial pricing unless you cancel. Packages auto-renew, to cancel email info@amomaroundtown.com. Click here to get your listing started! A Mom Around Town is launching the ultimate Doula Guidebook for moms To Doula or Not To Doula on January 7th! 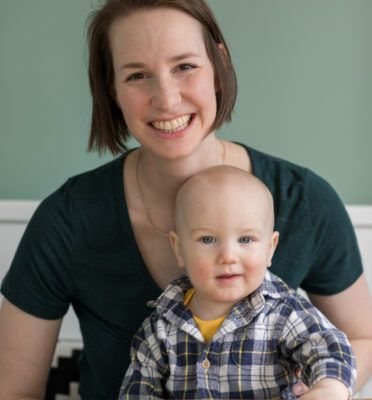 Moms will be able to learn all about what a doula is, how they can benefit from one and, of course, how to find one…including on the A Mom Around Town Directory. 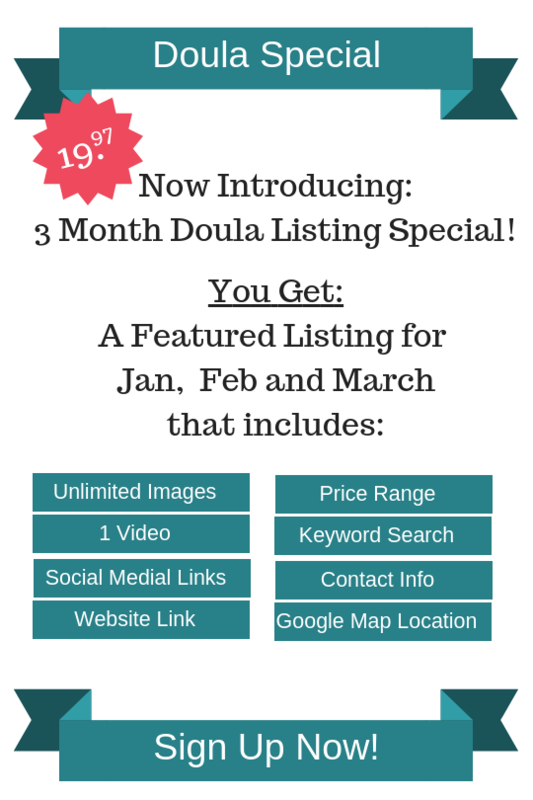 Now Doulas can join A Mom Around Town as a featured business listing for the 3 months that this resource will be promoted for just 19.97! When moms-to-be start looking for a doula, make sure you are on A Mom Around Town to be found! 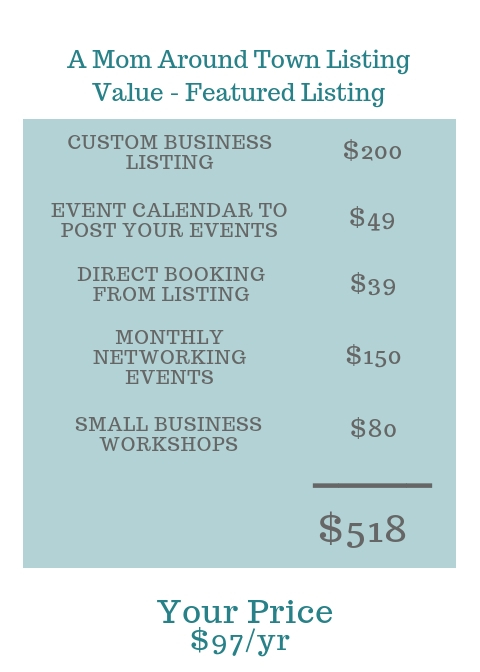 And if you want to stay on as a full time listing after the 3 moths are done, you can have it 15% off! And in all my searching I was frustrated that I couldn’t find what I was looking for – a place to bring my little guy along, a place where I felt comfortable or that had the extra service I needed. So I created A Mom Around Town to fill that void and be a one-stop-shop for any parent looking for kid friendly places, parenting support or something to do on a Saturday afternoon. So happy we partnered up with A Mom Around Town! We were new to the business world and wanted to grow organically and through word of mount. 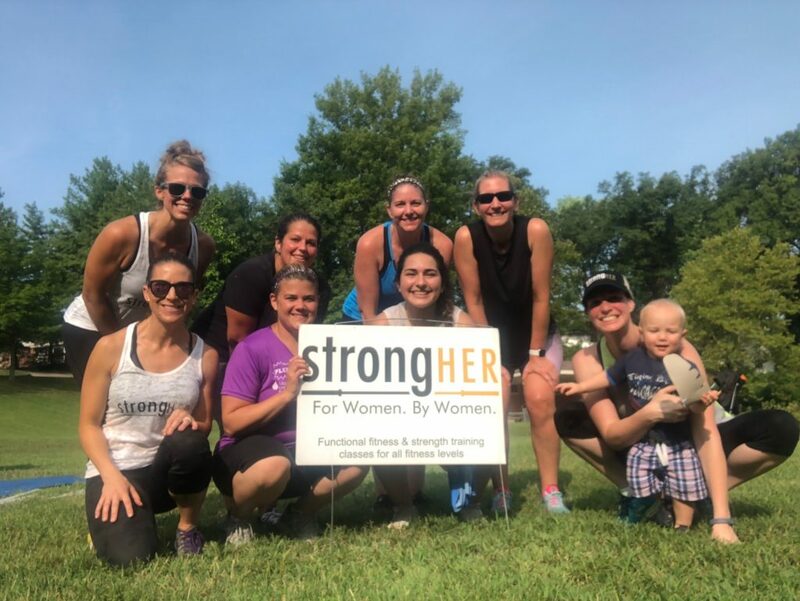 Being featured on @amomaroundtownstl allowed us to keep our vision, reach more women in the area and grow our business. And, it truly GREW! our membership increased by 20%! If I sign up for the basic plan and want to upgrade, can I do that? Yes, absolutely! You can update your plan through the dashboard. Email info@amomaroundtown.com for help. We’re sad to see you go and would love to know why this isn’t working for you anymore. You can tell us and get instructions for canceling by emailing info@amomaroundtown.com. You can also downgrade your plan in the dashboard to Free/Basic. What’s the main difference between Premium and Featured? Glad you asked…you get additional fields available in your profile through the Featured plan like the image gallery, videos and social media links. But the best part is that you will be the FIRST search result anytime someone searches one of your keywords. In this busy world, no one looks at page #2, so you want to be top of the list. You will also be featured in A Mom Around Town social media and email marketing. How is A Mom Around Town Different than Yelp, Fun4Kids or Macaroni Kids? 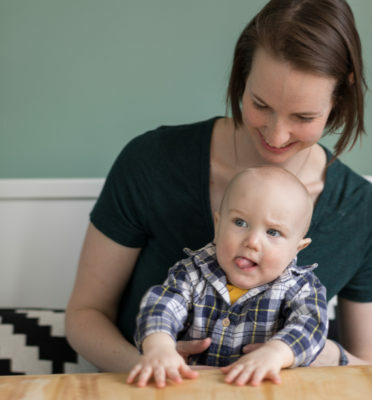 We love each of these other websites and apps, and the mom-focused directories are great for a mom that has time to look through the listings. They have tons of categories and really great camp and event information, BUT they aren’t easily searchable and they aren’t super mobile. For a mom on the go, that needs a solution at her fingertips and wants to filter for the ages or her kids or the type of business she wants…A Mom Around Town is what she needs. What about Yelp, isn’t it super mobile friendly? Yes, but it isn’t meant for families, the “good for kids” option is general and not descriptive for what a mom really cares about. And one more thing, we really care about small businesses and connecting them to the customers that want to find them. Whew, ok, clearly we’re passionate about that one! My business is online, is this a good fit? YUP! We have an “online” location option and a special place in our heart for other online-penuers. I’m not located in St.Louis, can I do this? You sure can! We will continue to expand outside of St.Louis, email us at info@amomaroundtown.com if you want to talk more about your area and how we can help you where you are. Most people want to see my menu, can I display that? I would love to convert listing viewers to customers on the spot, how can I do that? With Resurva or Timekit, you can book appointments right from your listing. I have a big event or sale to promote, can you help me there? Do I get routine newsletters from you? When you sign up for a listing, you are added to an email list that provides information on ways you can improve your listing and new things going on with A Mom Around Town. You can unsubscribe at any time. Still now quite sure if this is right for your business? I’d love to talk to you more and help you figure out the right place to be. Call or email me. Wow, you made it all the way until the end? I’m impressed, you are just the kind of detailed person that should have a listing on A Mom Around Town!